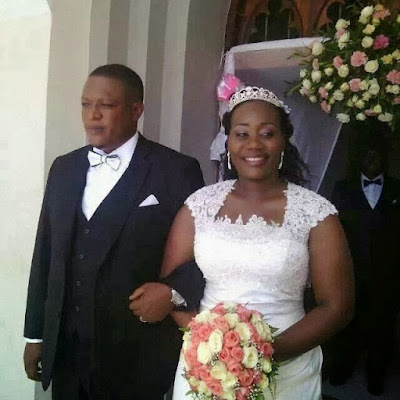 Home BIOGRAPHY HISTORY PROFILE Nape Nnauye Biography, Cv, Elimu, History, Wedding, Profile, Twitter & Photos. 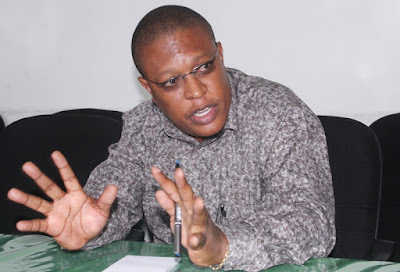 Nape Nnauye Biography, Cv, Elimu, History, Wedding, Profile, Twitter & Photos. 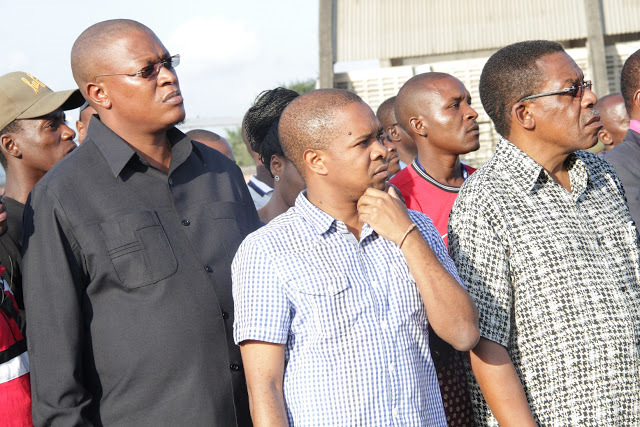 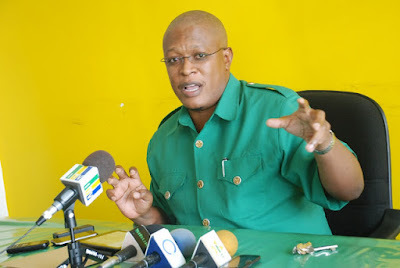 Nape Nnauye is a Member of Parliament for Mtama Consitituency under the ruling party Chama Cha Mapinduzi. Until March 23, 2017 after winning a parliamentary elections in October 2015 he served in the first Ministerial Cabinet of the fifth phase government of President Dr. John Pombe Magufuli in a portifolio of the Minister for Information, Culture, Arts and Sports. 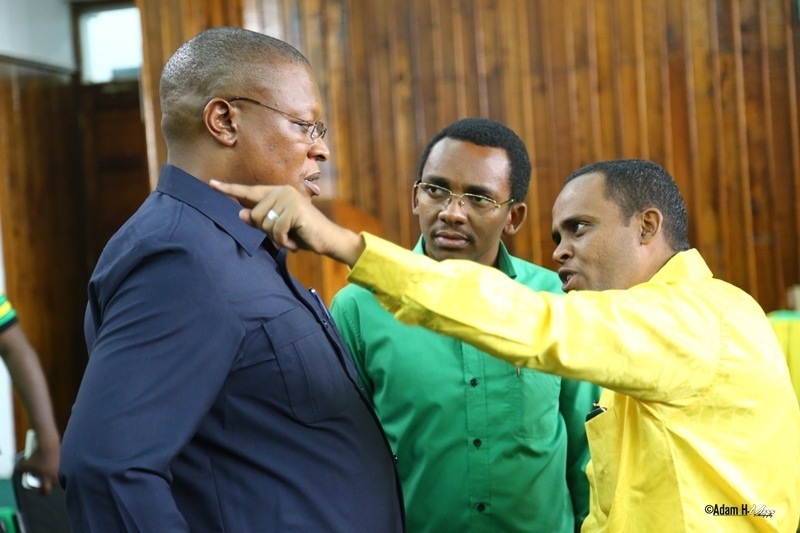 He was relieved his ministerial duties on March 23, 2017 in min-cabinet reshuffle and was replaced by Dr Harrison Mwakyembe, a former Consititutional Affairs Minister. 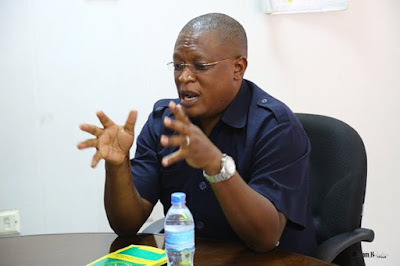 Mr Nnauye also Served as the Chama cha Mapinduzi Ideology and Publicity Secretary, a position that made him one of the most vocal politician in the ruling party. He also once served as the District Area Commissioner.